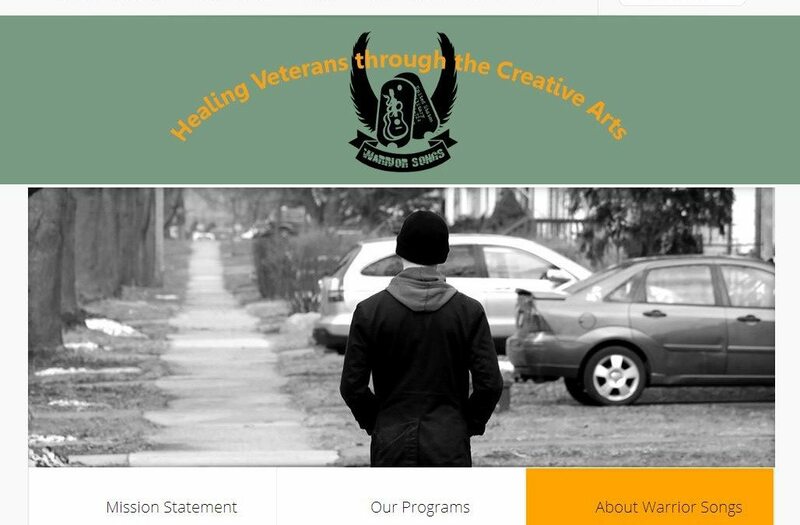 The Challenge: Warrior Songs, Inc. is just a tremendous non-profit organization that does outstanding work to help veterans heal through the creative arts. 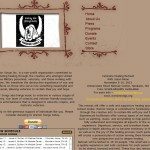 They came to GoatCloud needing a revamp of a site that did little more than convey what the organization was about. Admittedly, design was not paramount for the old site. 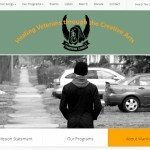 The Solution: We designed a great looking WordPress website for Warrior Songs that is very easy to navigate and renders very well on a small screen. The organization is all about multimedia. 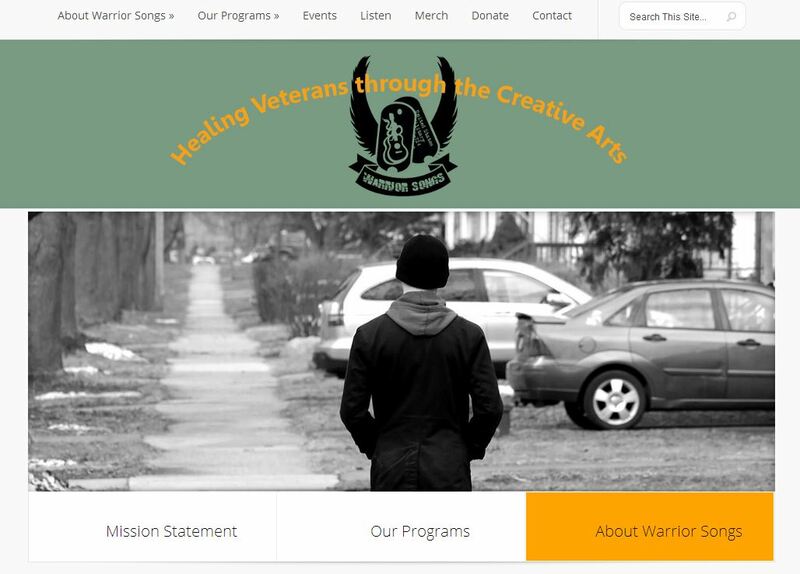 We used SoundCloud to enable visitors to play songs related to Warrior Songs’ work and deployed a theme that permits the easy featuring of video. Because the organization schedules many events throughout the year, we installed a calendar function that permits easy access to all the group’s terrific events and functions. 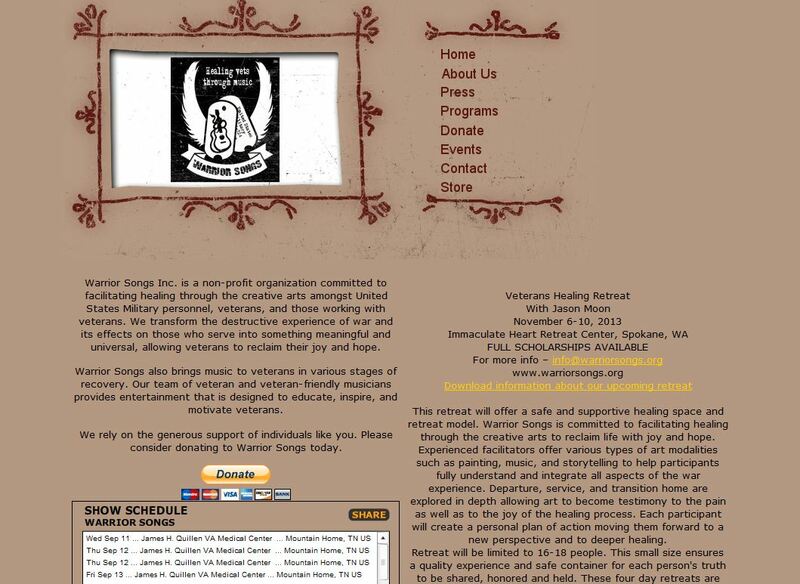 You will want to check out this not-for-profit because of the work it does helping veterans to heal. Consider a donation today. Nice work GoatCloud, just checked the Warrior Songs site out and it looks great. Well thank you very much! It’s particularly meaningful to me, having had a father who suffered for decades from what I presume is never diagnosed PTSD (though it wasn’t called that for WWII vets). Warrior Songs does great work.